Visit our warm and friendly establishment, Taqueria El Ranchero in Wahiawa, HI for authentic Mexican food. 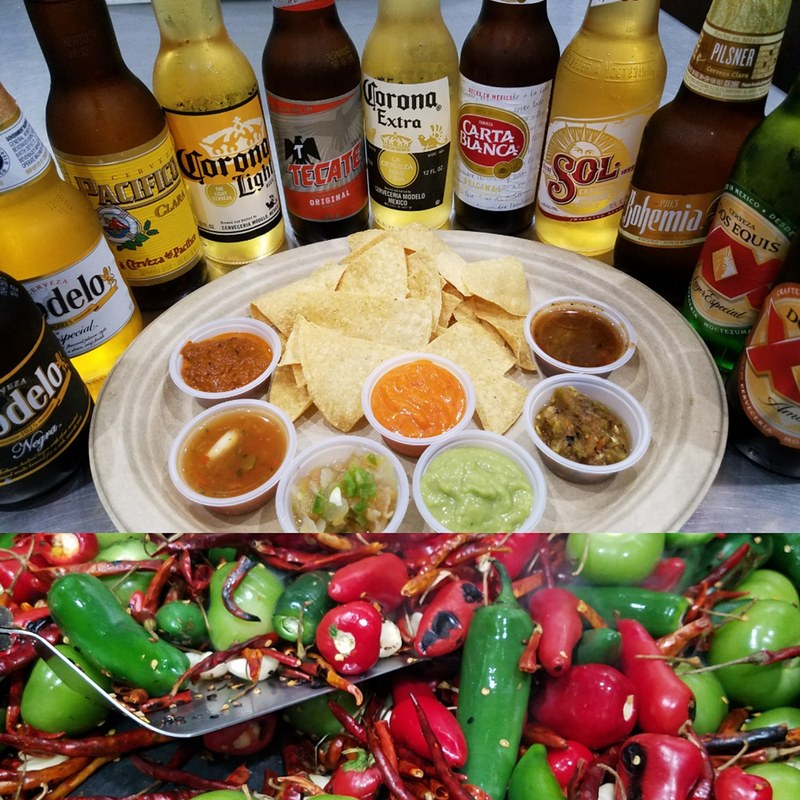 Come and join us at Taqueria El Ranchero in Wahiawa, Hawaii, we are Hawaii’s first authentic Mexican taqueria style restaurant. 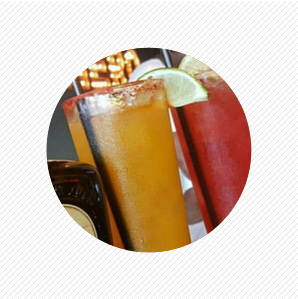 Located on the island of Oahu, we welcome you to visit us soon to enjoy the exciting flavors of Mexico. Tacos, burritos, quesadillas and nachos are among the mouth-watering menu options. 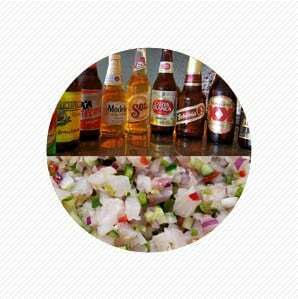 All of our offerings are fresh, preservative free, affordable and most of all delicioso! 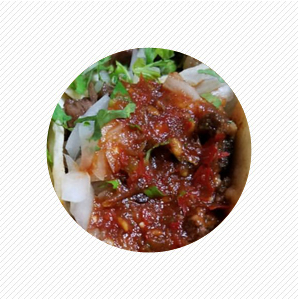 Why Try Taqueria El Ranchero? 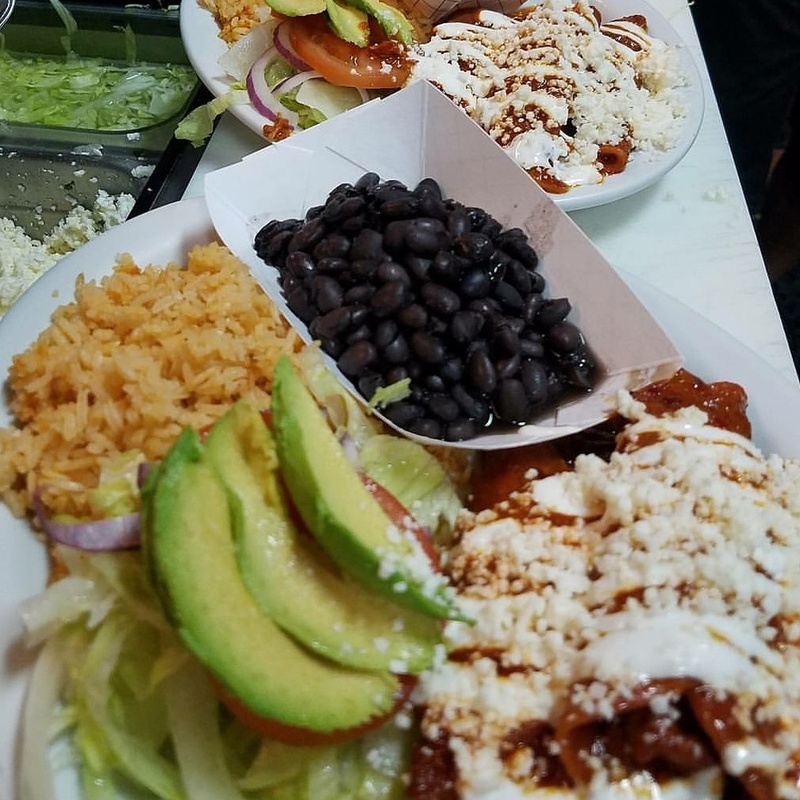 We are dedicated to providing our customers a true Mexican taqueria experience featuring bold flavors, quality ingredients, authentic dishes, efficient service and affordable prices. experience the real Mexican cuisine only at our restaurant. catering services at affordable rates so our customers are always assured of the best quality at great prices. We take pride in our efficient customer service. Our personalized and prompt service reduces waiting time and ensures a hassle-free dining experience for every customer. Visit us for a great experience. Copyright © 2018 Taqueria El Ranchero. All rights reserved.